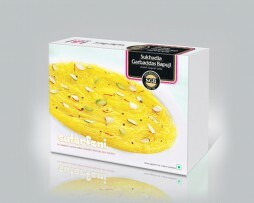 Indian sweets are very popular across the globe due to their tempting and delicious test. 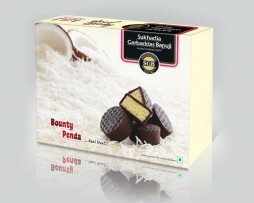 Indian sweets are healthy in nature. 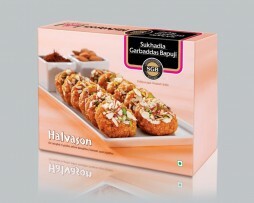 You would never like to miss the original test of Indian sweets whether you are in India or anywhere in the Globe. 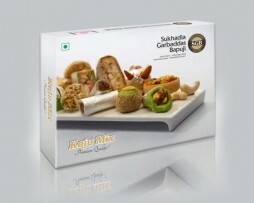 Indian sweets come in different shapes, colors, tests, sizes, health benefits in terms of nutrition etc. 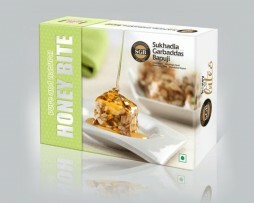 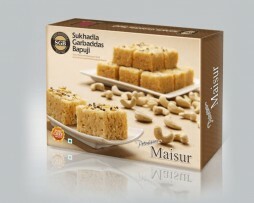 You can buy and enjoy the real test of Indian sweets on muskbird.com.